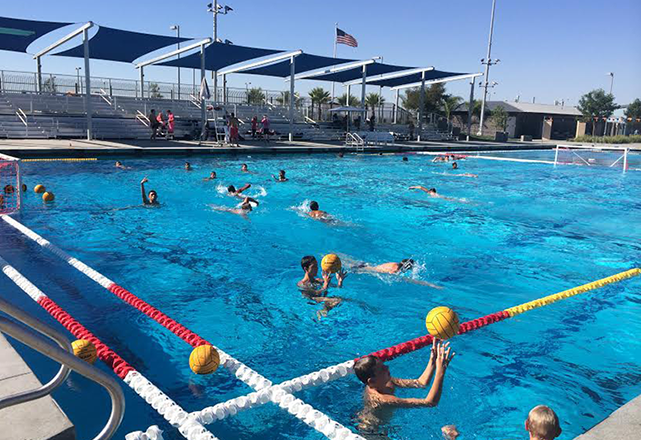 Swimmers, divers, and all aquatic athletes – you have found your home! DropZone Waterpark features a 50 meters by 25 yards Olympic sized competition pool. 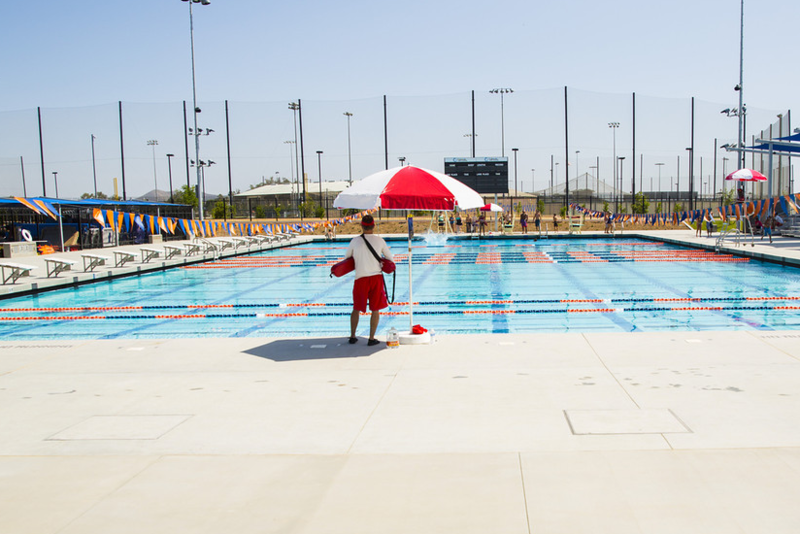 Our standard short course pool can accommodate up to 19 short course lanes and upon request, 9 long course lanes. 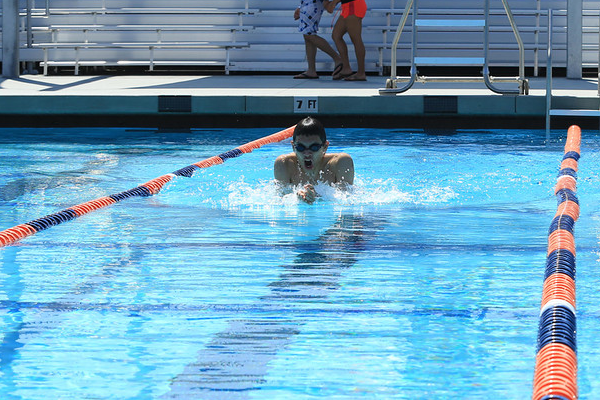 The starting blocks provide for a smooth dive in. The competition pool also features diving boards at 1-meter high and 3-meters high. The stadium seating holds over 250 spectators and features wheelchair accessible viewing areas. 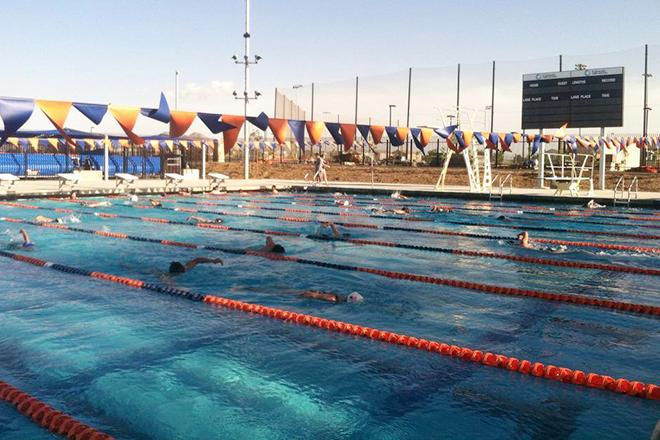 Lap swimming is offered year-round with varied times based on the season. Our Olympic, heated pool provides ample space for your personalized workout. Lap swimming is recommended for adults and strong swimmers. Drop-in or purchase a monthly pass to stay fit all year long. 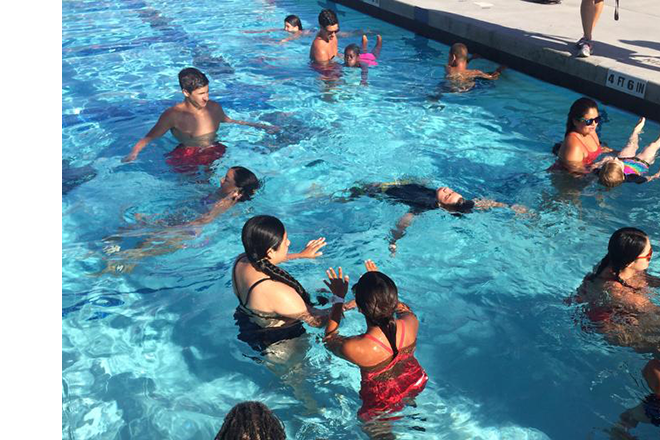 if you are unsure of lap swim etiquette, feel free to ask a lifeguard or a pool manager.